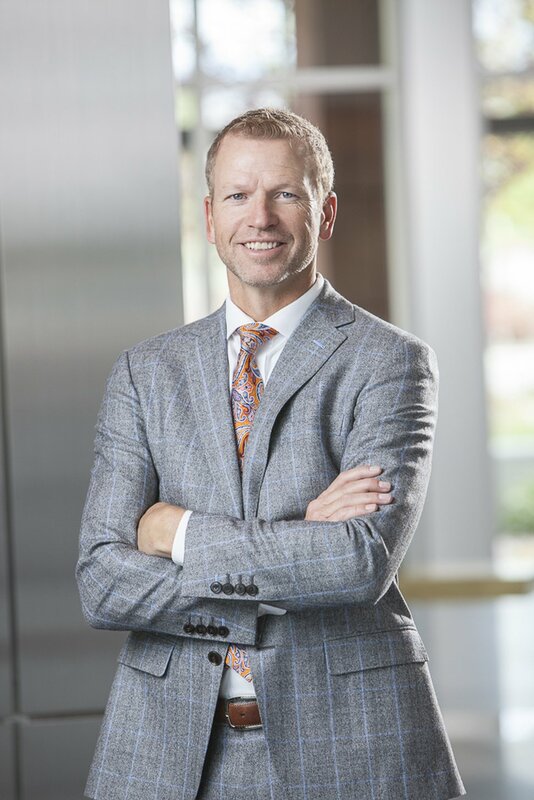 Courtesy photo | CHG Healthcare moved to its new Midvale headquarters in 2017. 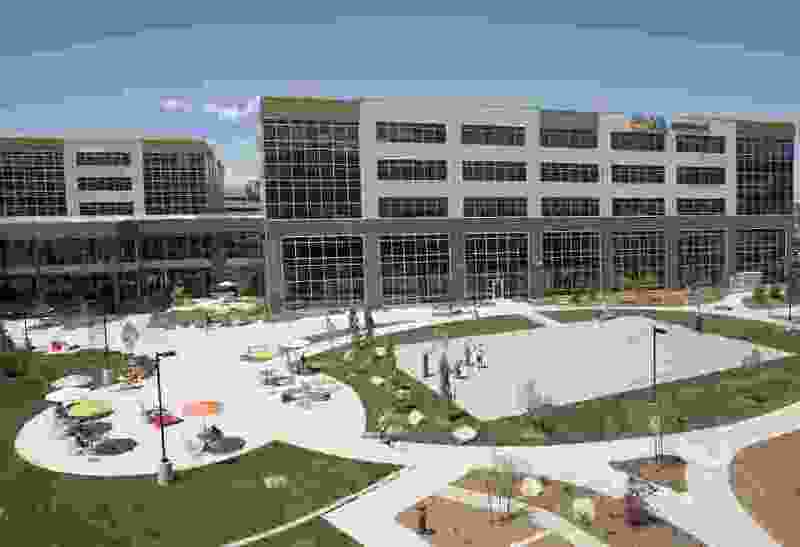 The 282,000-square-foot campus for the health care staffing company includes lounge areas, meeting spaces and dining areas. Utah companies received special awards as part of this year’s Top Workplaces survey. The honors were given for achievement in specific areas such as providing quality training for employees, encouraging new ideas and promoting balance between work and life. The annual survey, conducted by Energage, a Philadelphia-based employee research and culture technology firm, also singled out three leaders — one each from a small, a midsize and a large company — for their leadership skills. 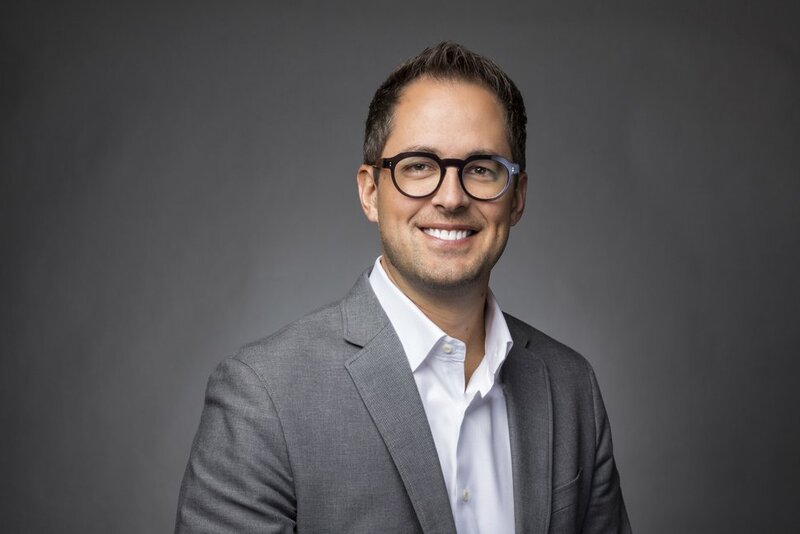 (Courtesy photo) Aaron Skonnard is the co-founder and CEO of Pluralsight, an the online education company that provides video training courses for developers, IT administrators, and professionals through its website. 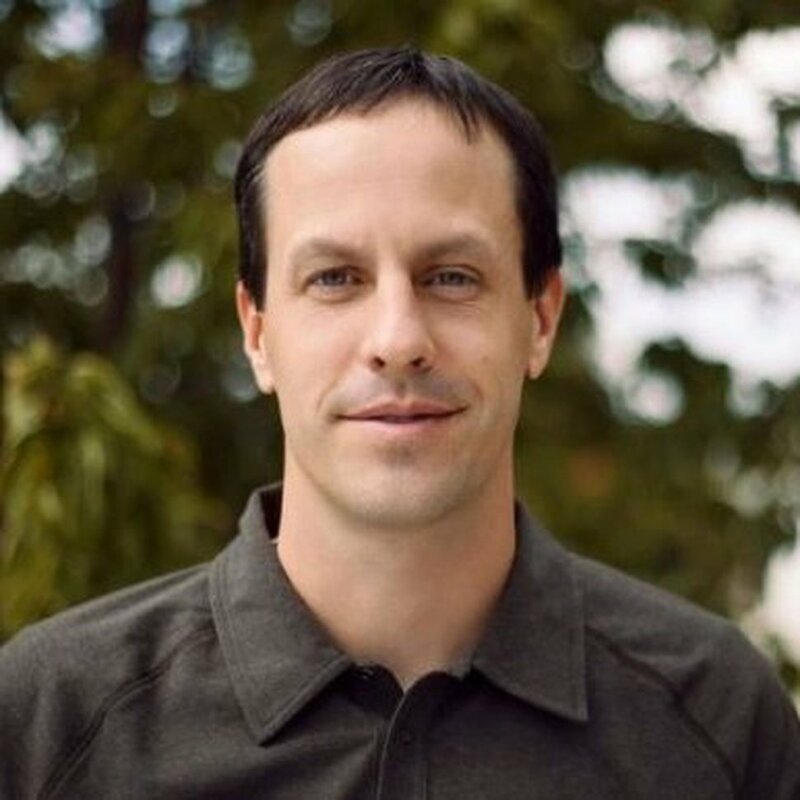 (Courtesy photo) Ben Peterson is the CEO and co-founder of BambooHR, which provides human resource software for small to medium-sized businesses. (Courtesy photo) Jeff Spangler, president and co-founder — with James Carlson and Chris Cannon — of Zurixx, which provides educational training and coaching for the financial services industry. 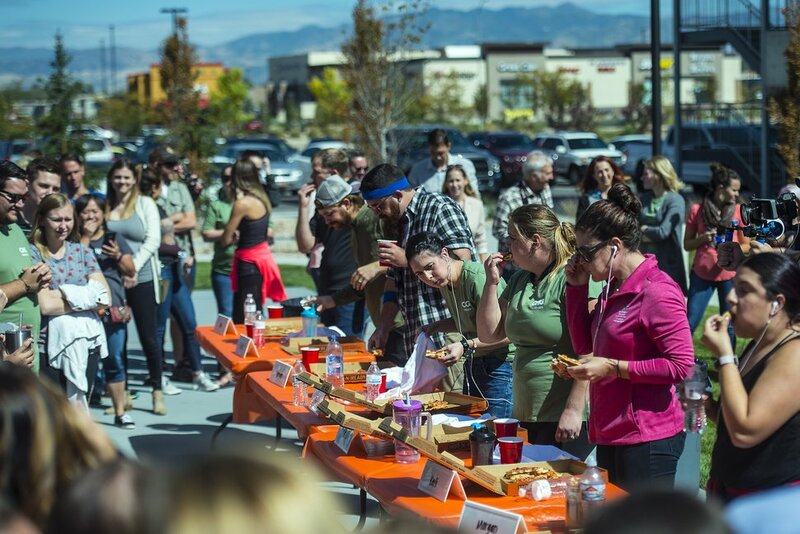 (Chris Detrick | The Salt Lake Tribune) Employees at CHG Healthcare participate in a pizza-eating competition and fundraiser in 2017.